I still have a few more travel posts left to do of my trip in December. 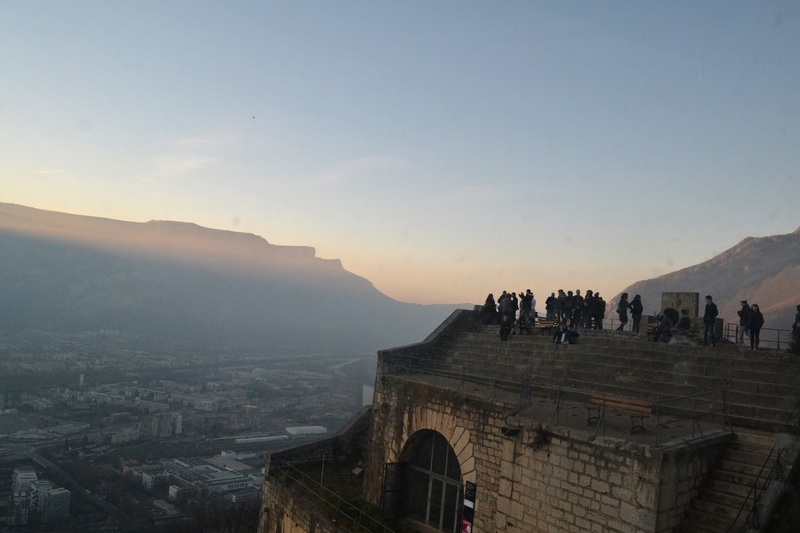 Today’s post is on the Grenoble Bastille aka one of the most beautiful places I have ever been! 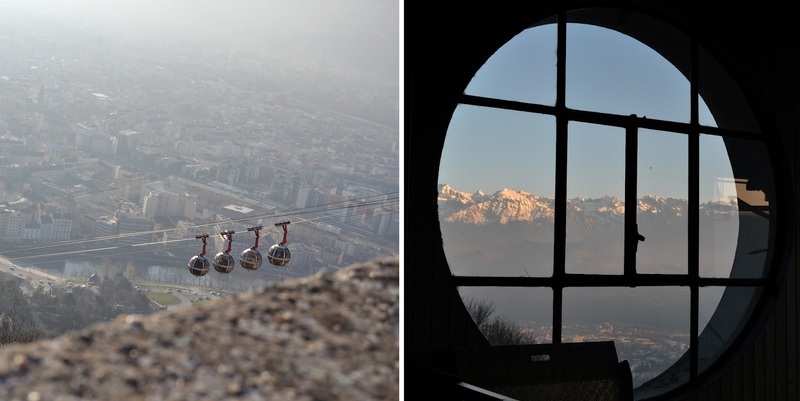 Grenoble is a quaint town that sits at the foot of the Alps in South Eastern France. 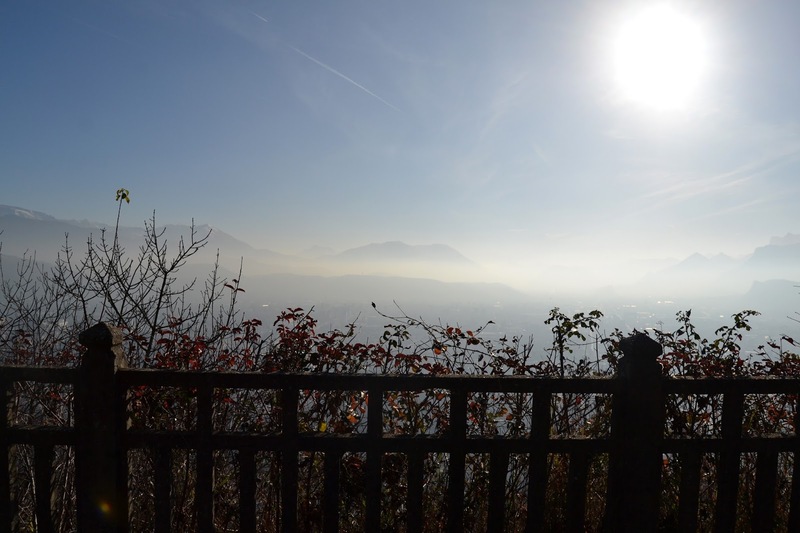 I took a train from Lyon to Grenoble (around an hour and a half) as a day trip and I couldn’t recommend it enough. I wanted to spend the night there but be warned – I couldn’t find any hostels! So, I planned to head back to Lyon for the night, which was totally doable. 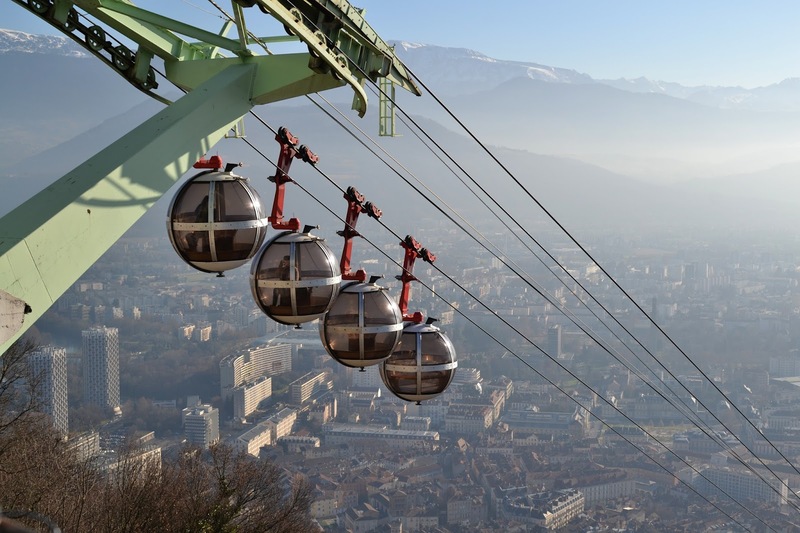 In 1968, the city held the Olympics, which is why they have cable cars going to the top of the mountain to an old fort – The Bastille. 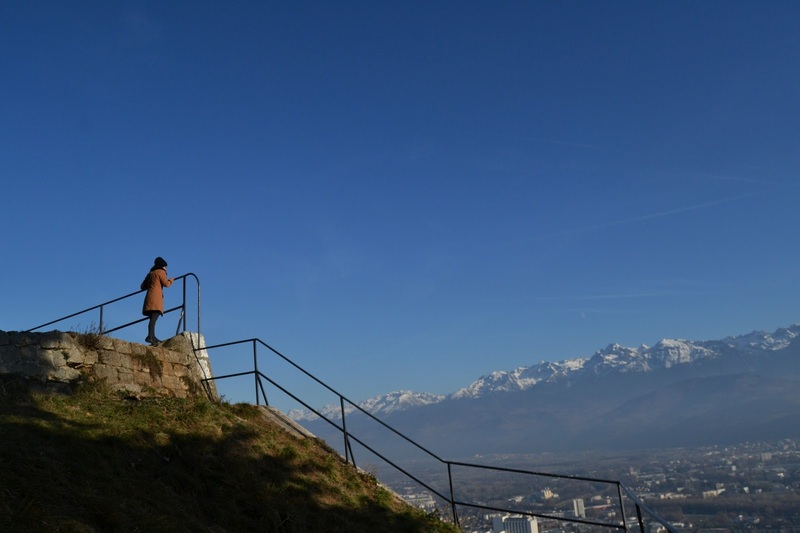 Thanks to the Olympics, Grenoble became a huge tourist destination and I can definitely see why. It only costs around 6-7 euros for a roundtrip ticket to the top. You can also hike up or down the mountain but that would definitely take you all day. They have all kinds of hiking trails at the top so even if you take the cable cars up, you can hike around all afternoon! 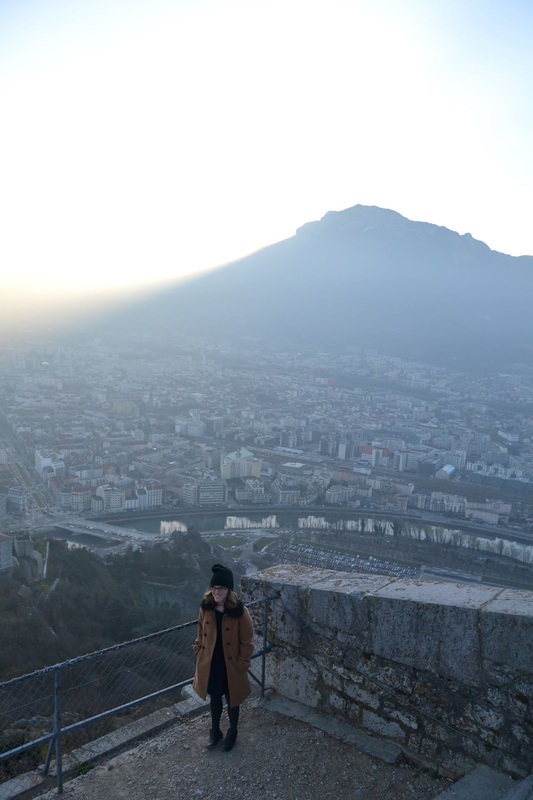 I didn’t explore the town of Grenoble too much as I spent most of my time on the mountain but it was definitely worth every minute. We got to the top around noon and stayed until the sun was setting, which was perfect. When I was planning my trip, I was thinking about going to Chamonix and seeing the tallest peak in Europe. But it would have taken 2 trains and a bus! So, I opted for a flight to Lyon instead and then a day trip to Lyon. In all honesty, I don’t know how Chamonix could be anymore beautiful than Grenoble. 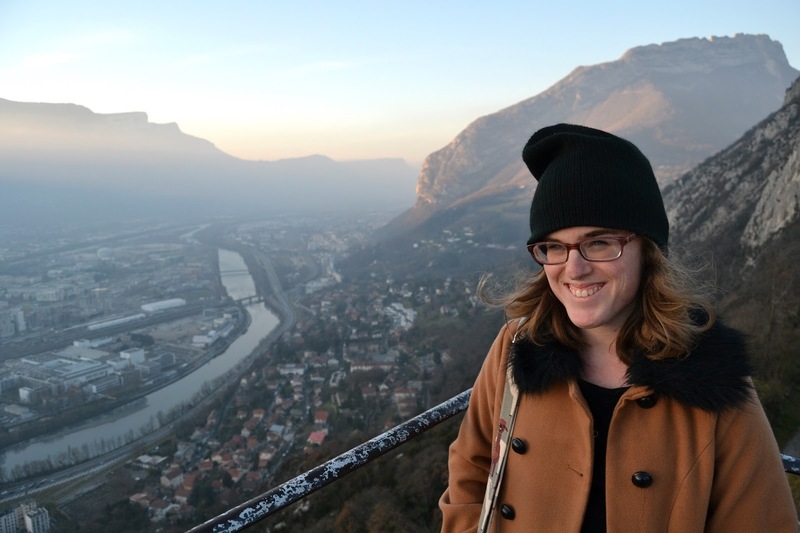 If I ever get back to Grenoble, I definitely plan on hiking up the mountain and exploring for even longer. As always – let me know what you think! 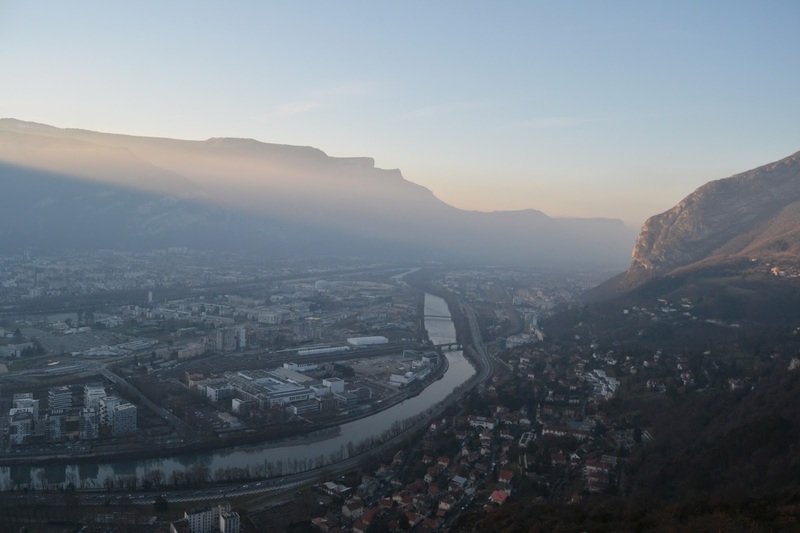 Have you been to Grenoble or anywhere else in France you’d recommend?